I’ve been really blessed to meet so many amazing people since I started this blog. 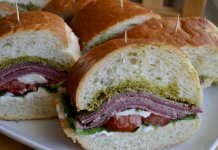 People are happy to share their cooking ideas and recipes all the time and more often than ever does the topic of conversation with complete strangers, new and old friends and my family turn to healthy food, ethnic cuisine and just getting back to basics when it comes to bringing everyone around the table for a meal to remember. I was invited to the home of a Pakistani family who lives in the Chicago suburbs so that I could learn and share with you how to make homemade roti, or bread, also known as chappati. 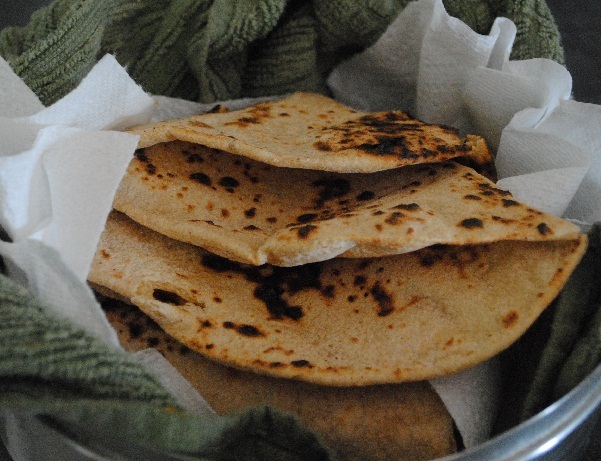 Chappati is an unleavened flat bread that is dry cooked over flame and not stuffed or layered with ghee (clarified butter) like the another popular Indian-style flat bread called paratha. Having many friends of South Asian descent, I’ve enjoyed my fair share of homemade chappati and have watched these home chefs whip them up so fast it was difficult to follow the intricacies involved in making the perfect circle or the perfect width of bread, especially at a busy time like iftar or suhoor when they’re made pretty much at the last minute to serve them fresh and hot. 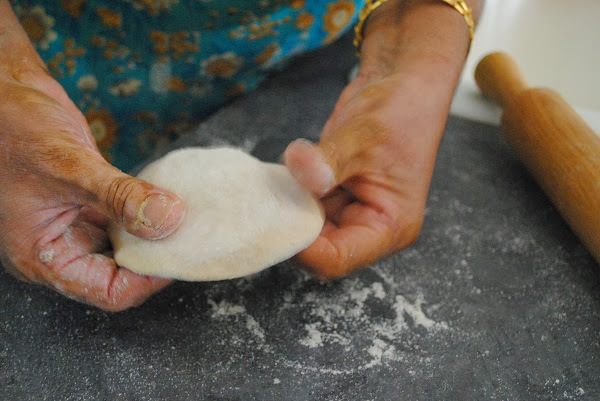 I went to the home of Aunty S. (Aunty is a term used out of respect for elders in the south Asian community, even if unrelated to you) who taught me how to make the perfect homemade chappati. This is a woman with years of experience and a mission to make every piece of bread just right– and she did that when I was there to watch. *Note: her family likes their bread a little on the larger side than what some people may be used to, though the taste to me is incredibly unmistakable as the perfect chappati. Aunty S. chooses only the best whole wheat atta (flour) because it makes the best bread. Great motto to live by. She adds a little salt then vegetable oil, but you can also add the same amount of ghee as you would oil instead. She pours about a cup of lukewarm water into the bowl for every 2 cups of flour. 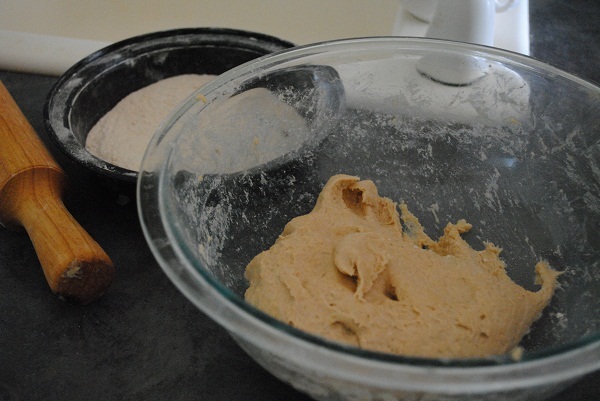 The dough is then blended using the dough hook on a stand mixer. Of course you could also do this by hand, but it would take a very long time to get it nice and soft and free of bubbles or air pockets. You’d have good arms at the end, though. The result is this beautiful ball of whole wheat dough just waiting to be rolled and twirled and fired up. 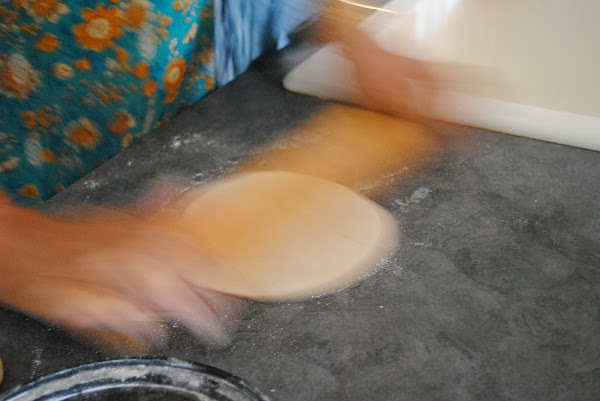 My camera couldn’t keep up with how fast Aunty S. rolls the dough with a rolling pin, getting it perfectly flat and free of bubbles or air pockets. It’s also perfectly round, which she shows me how to do in the picture below. After rolling, she picks up the circle of dough and makes a sort of mushroom cap form, pushing the dough from the bottom. She then twirls it really fast to smooth it out and to stretch it so that it will roll out nice and large without ripping the dough. This twirling of the chappati is a skillful art. I tried it and without any practice beforehand, I wasn’t nearly as fast. Aunty S. rolled out the dough again, to a pretty large shape, as you can see here. She starts out by warming it on a grill pan or comal and then artfully swirls it over to the flame. This gorgeous chappati steals the show over the blue flame- couldn’t help thinking how much it reminded me of a flour tortilla. I simply love when it gets the fire marks all over it and especially when it puffs up with air- that is so much fun to watch and smell! 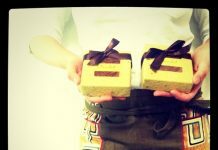 These beautiful flat breads stole the show, but the real celebrity was the woman behind the masterful art of making them. 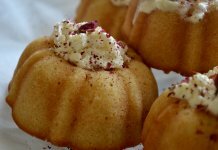 God bless her for sharing the recipe, making them with a smile and serving them to guests and family throughout her life. 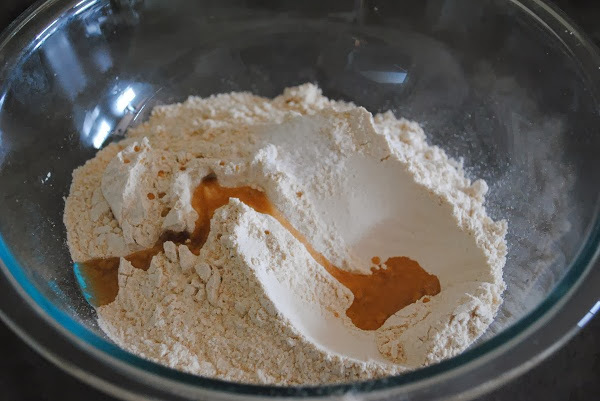 Use a stand mixer to gently combine the flour, salt, oil and water. 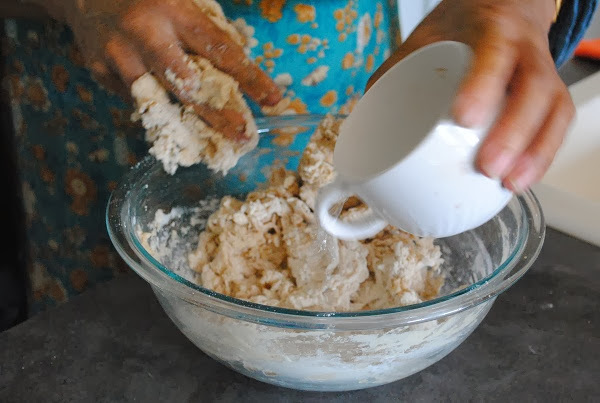 Remove from the mixer and make dough with your hands. Alternatively, keep the dough in the mixture changing the attachment to the dough hook once the ingredients have been initially combined. Knead on a floured surface for 2-3 minutes. Let the dough rest for about 15 minutes in the refrigerator, wrapped in plastic. Rotate the dough with your hands, separating it into equal parts and creating a sort of mushroom cap about 4 inches in diameter. Work with the dough to eventually make balls of equal size. Dip each ball into flour. 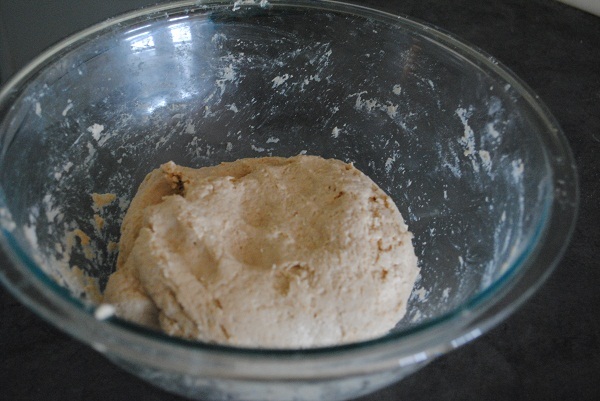 Knead out the dough to a large circular shape. Use the rolling pin to press the middle of the dough or else it will not cook evenly. 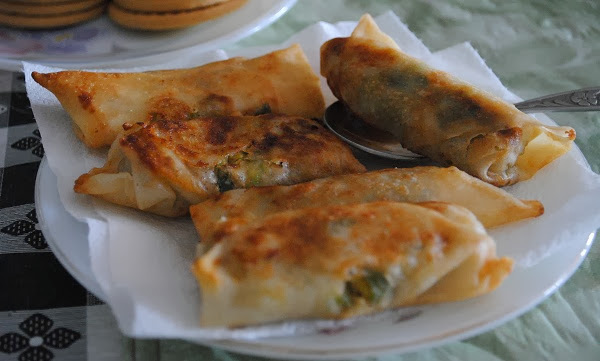 Place each one separately on an ungreased hot comal or iron flat pan for about 1 minute, pressing around the edges while rotating at the same time. 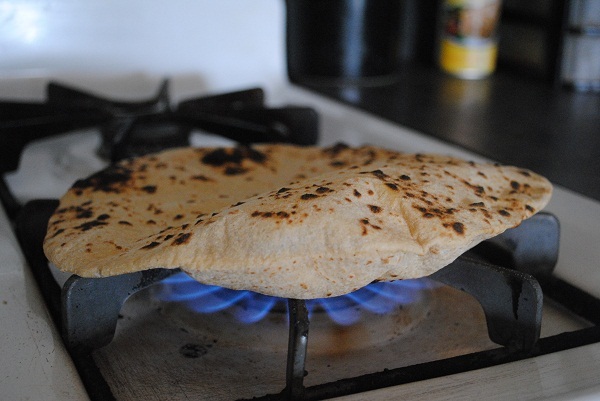 Transfer each piece of roti to an open flame to finish up the cooking and generate a nice browning effect. Fold each piece and keep warm in a basket with cloth napkins or towels to retain the heat. Tell us what dish is particularly nostaligic to you as being part of the Ramadan suhoor or iftar? If you didn’t grow up with a Ramadan food tradition, have you started one at home? 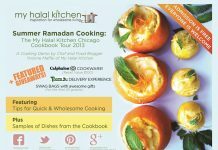 Your answer in the comments section of this post will enter you into the giveaway for FIVE FREE Saffron Road halal frozen, redeemable at Whole Foods Markets AND a $100 Whole Foods gift card, redeemable at any U.S. Whole Foods stores. 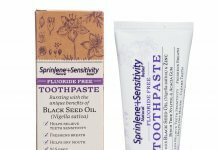 Coupons will only be sent to U.S. addresses, as they are redeemable at Whole Foods Markets in the United States. US Sweeps will randomly choose a winner selected from those who follow the giveaway eligibility guidelines. Giveaway ends at 12:01 am on August 22, 2011. *please note: if you have already subscribed and/or signed up to the pages below, there’s no need to do those things again. 1) Leave a relevant comment after this post that answers the question above. 5) Subscribe to the Whole Story blog. For as long as I can remember, my mom would make an awesome fruit salad for us to break our fasts on before we got to our meal. It had everything: apples, pears, grapes, bananas, oranges, strawberries…all mixed with orange juice and mango pulp. Sometime i would fill up on this an not make it to the meal :). I have fulfilled all other qualifications for the sweepstakes, thanks! 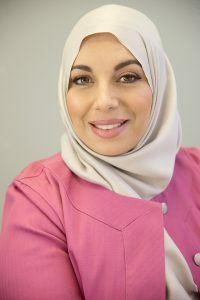 Keep up the awesome work Yvonne, mashaAllah. I have subscribed to all the above and ‘liked’ all the pages too. Ahh chappattis! I learned how to make them when I left my family behind and moved to US. Difficult at first, but you learn it gradually. Now I just freeze batches of chappattis with wax paper between layers, and just reheat them in a toaster oven when needed. 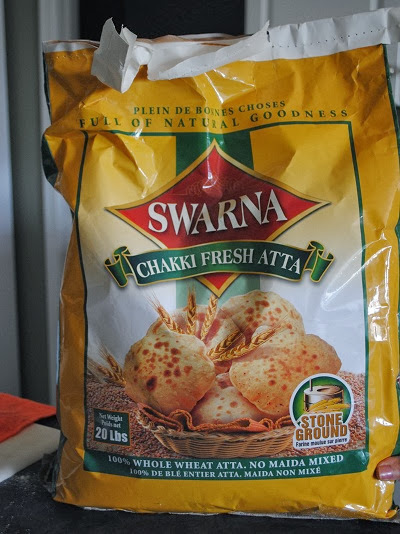 Low calorie as compared to Naans, and can be substituted where naans are used. Iftar from back home: 3 things were a must; (1) Pakoras: Onions/Ptatoto slices/Brinjal slices/Spinach/Hard boiled eggs– all coated with a spicy gram flour mix (gram flour=protein) and fried, eaten with mint chutney. (2) Jalebi and/or Ras Malai: Jalebi is made with all-purpose flour and fried, then dipped into sugary syrup. Eaten warm. (Yummm, I’m getting hungrier by the sentence!). Ras Malai is easier to make, cottage-cheese balls in milk with rose water and pistachio. (3) Fruit chaat or salad as referred to by Amira above. Seasonal fruits, sliced finely, sprinkled with some sugar, ‘chaat masala’ and lemon juice. What I miss most though is being able to sit together with my family waiting for the Maghrib Athan, while the TV played the 99 names of Allah, and all of us making dua before iftar. Around our family dining table growing up, Iftar was the favorite part of the day during Ramadan and still continues to be in my own home. 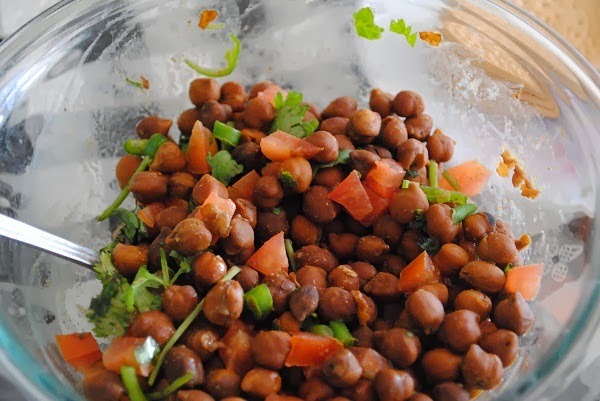 I remember the beautiful display of chole with a tad bit of mustard oil, chopped onions, cilantro, and rice puffs and pakoras (fried lentils). In addition to the traditional Iftari (Iftar meal) we would have dates and water or freshly squeezed lemon juice made with lemons, water, and sugar. Even though I’ve become a bit more health conscious so many years later and have started baking instead of frying and settling for water instead of the sweet tasting, homemade lemon juice, I’m truly thankful that my parents instilled a sense of family time with a small, traditional meal during the blessed time of Iftar. pakoras are these little fried fritters that we would only get during ramadan iftars. mom was so creative that she would try different vegetables like zucchini, onion, potatoes and squash. to make them even more special she would try different batters to achieve different consistencies. i cant make them quite like she can so i have to go over for iftar to experience those nostalgic sensations just so i can feel like its ramadan! 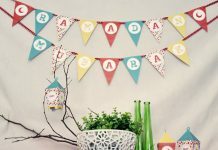 I don’t know much about Ramadan, but I’ve had coworkers who are Muslim. Because of this influence, I have a growing interest in finding out more about the faith and its practices. The chapatti looks a little like naan, which I’ve made successfully in the past using wheat flour. I hope to win coupons to continue my exploration. Have a blessed day. moroccan sellou! sweet and savory and such a treat! Soup and boreks or samosas tend to be part of my family’s iftars. I am from Turkey. We used to have a tahin factory close to our home and we used to buy tahin every Ramadan mix it with pekmez and eat it! thanks for your comment. Can you tell us what ‘pekmez’ is? I can’t make the perfect chappati or “roti” as we call it. I can roll it out however. Something that reminds me of Ramadan is haleem! 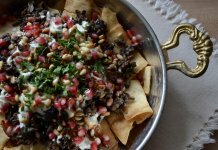 My mom never made it other than during Ramadan so it is really a great dish to have during Ramadan. I don’t really have a special dish that reminds me of ramadaan, but every day we eat some type of soup and I always try to guess the ingredients through aroma or taste. Usually works. Well I have only been fating for Ramadan for the last 12 years. My husband is Iraqi and we break our fast with Shourba (lentil Soup). I asked my husband and his memory for Suhoor is rice and yogurt. Our family loves pancakes so a tradition that I started with my family last year was having Qatayef (more breakfast style than dessert style) for suhoor or iftar. I loved Tabbouleh the best as a child. 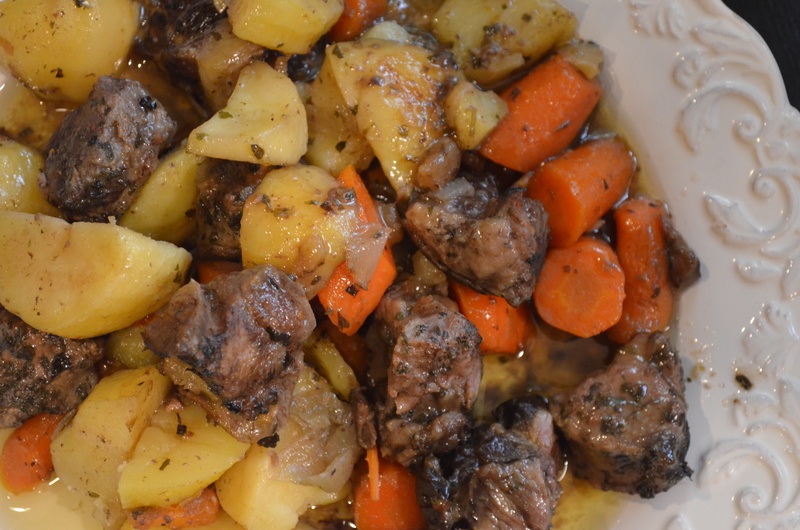 My family has passed down the same “secret” recipe for years and it is the best! I didn’t grow up with any tradition but I have adopted one, I always make a special vegetable soup for suhoor, it has oatmeal in it and is wonderful after you have been fasting all day. Oh, and does it matter that the email I use now isn’t the one I use for Facebook? Being a revert as well I do not have many memories. This being my first Ramadan as a Hijabi I wanted to make it special. I have been searching online for amazing recipes and so far my families favorite is a Saudi dish called Kabsa. 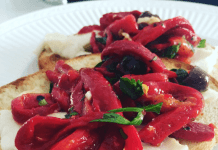 I discovered I had already made it once before by accident when trying to spice up what I had in my pantry! My boys love all the spices that go into it, as my family really dislikes bland food. My mom would make fresh chapati for dinner and we would roll them with sugar or honey at suhoor time! Those chapati’s look soooo good! Making me miss home. 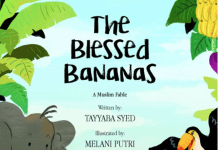 This is my second year of fasting and first year after taking my shahada, so I don’t have any traditions…. yet! I always make sambusas (same as the indian samosa), but ethiopian style. I also make another ethiopian dish called she’fut. Which is injera with yogurt, jalapenos, milk, and tomatoes. This can be eaten for both suhoor or iftar. Fruit Chat (pakistani fruit salad) and choleh (pakistani chickpea salad)! Growing up, we would spend many weekend iftars at family friends’ homes or at the masjid fom community iftars, so I’ve probably tasted every variety of these dishes! Now days though, I prefer the less spicy choleh with lots of tamarind chutney and I am really enjoying a littel orange juice, guava juice and finely chopped dates in my fruit salad! Without a doubt my mother’s rotis and wholesome milk. She made the best rotis I have ever tasted and I miss them so much! She never used any store bought atta. All her life, she bought whole wheat, dried it under the sun and then took it to the mill for grinding. Making rotis is definitely an art. I usually ate these rotis with milk for suhr. I never got tired of it because they always tasted so damn good and kept me energetic until iftar, MashaAllah! Being muslim now for about 9 years and the only muslim in my immediate family, fond memories come back to me when I make my mothers spaghetti sauce. Nothing brings me back home more than a pot of sauce simmering on the stove filling the house with its aroma. She would make it every Sunday and I try to make it a couple of times during Ramadan. Alhamdulilah, I have been Muslim for 6 years now but I don’t really have any traditions yet since I like to volunteer at our masjid to serve the sisters their iftar. I find the temptation of extra hasanat during this month irresistible. 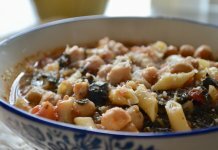 When I do cook at home, I like to make a soup my Egyptian sister-in-law taught me. You start by browning some uncooked orzo in butter or oil, then add beef or chicken broth and boil until the orzo is cooked. 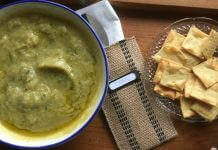 Ladle into bowls and squeeze a little lime juice over right before serving. It’s very refreshing and also easy. Pakoras! So tasty! Thanks for the giveaway! 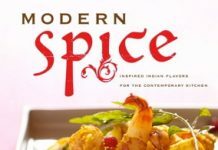 I like Saffron Road on Facebook! 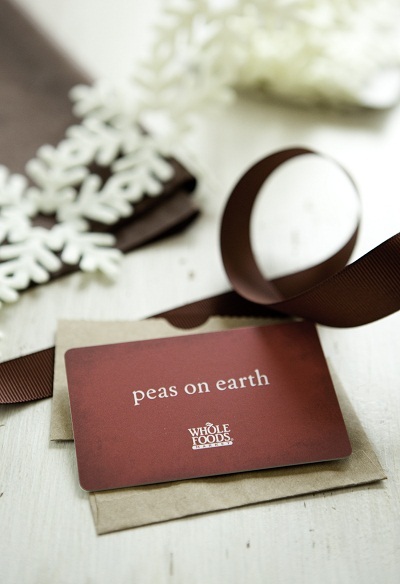 I like Whole Foods Market on Facebook! I associate Ramadan with the smell of homemade naan (leavened flatbread) or parathas (unleavened layered flatbread with butter) warming on the stove at suhoor, which we usually eat with homemade yogurt. 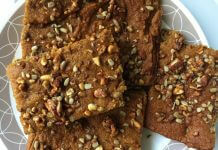 My mom usually makes batches of these, both regular and whole wheat, right before Ramadan and freezes them. My husband will only eat rotti. He prefers this over rice. Also after you mix your rotti flour put it in the fridge for a few hours. After the mix is cool it’s easier to make the rotti. Every night we break are fast with fruit chat. 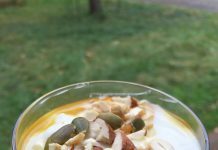 A mix of fresh apples, grapes, pears, peaches, and bananas. Of course we have dates. My boys love potato pakoras. I like the onion pakoras. Mix cut up onions, cut up potato, green chili, green onions, and cut up tomatoes. Mix it all together and fry it. The one food that brings back fond memories of iftar is dahi bade. Where I grew up it would be hot and humid throughout the year. However dahi bade made my day, any day. 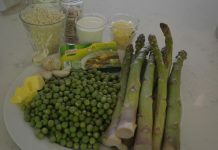 its made with with a lentils and needs care so that it rises during the fermentation process. So its a three or four day affair at the least. But the dough is the most important ingredient. You soak the two lentils, moong [without the wraps] and urud [in a 3 is to 1 proportion] for a day, grind them to a paste, leave the paste overnight or for a night and day so it ferments and rises, add ginger, and other spices and fry them light brown. Then dip them immediately in a thin lassi, and use them for dahi bade. I love chappatis esp with keema. Simply divine. Iftar for me isn’t complete without Kathira drink. Its a slightly diluted milky drink with some other stuff in it. Flavours like pandan and blueberry kathira are now available but I still prefer the plain simple traditional white ones, minus the artificial flavouring and colouring. I have never tried this before. Actually, I learned about “Chappati” for the first time when I started exploring your recipes. Any extra tips or things to avoid for someone like me (a beginner)?